DCJY: If you don't mind me asking, what do the initials KTX stand for? K stands for Konrad Zuse, as a tribute to the computer pioneer who built the world's first computer controlled by a program, TX stands for Technologies. So it means Konrad Technologies. DCJY: In your own words, describe what Leona's Tricky Adventures is all about? Where did the idea come from? Is it influenced by any well known games or gameplay styles? Leona's Tricky Adventures is a huge puzzle-adventure. It embeds a classic puzzle game in a beautiful world filled with charming pixely creatures. 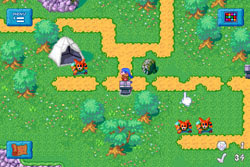 Leona is also an homage to classic home computer games of the '90s. The puzzles themselves are of course heavily influenced by the classic Amiga/ST/C64 puzzle game Gem'X. We even worked together with Chris Huelsbeck, the original composer of the Gem'X soundtrack. The overworld/ adventure mode is inspired by many games of the time, but the Amiga versions of Mr. Nutz and Soublazer come to mind first. DCJY: What's the most interesting or your favourite aspect of LTA, from either a technical or creative standpoint (or both)? What makes Leona a special game? Rob: Well, there are games which have great graphics or great soundtracks or great gameplay. But to us the really special games are those where all of that is of very high quality but none of it stands out because everything fits perfectly together. 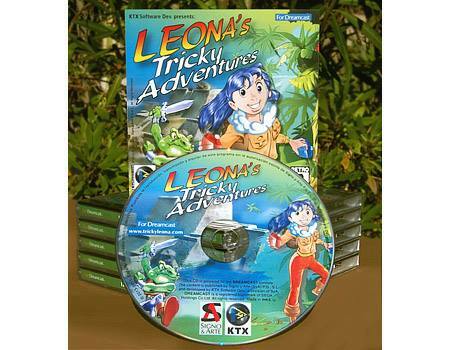 To us, Leona's Tricky Adventures is one of those games. Tom: Yes, have a look at a fresh review at Dreamcast Today who recently became fans of Leona‘s Tricky Adventures and wrote: "this is a must have for all collectors and time will tell*". It is exactly like that. DCJY: The Kickstarter mentioned a collaboration with some comic artists Michael Musal and Benno Samuel. How did that come about? What was it like to work with them? Did they enjoy applying their trade to a new field? Rob: They jumped out of my monitor when I was playing Comix Zone. I don't know if they enjoyed it. 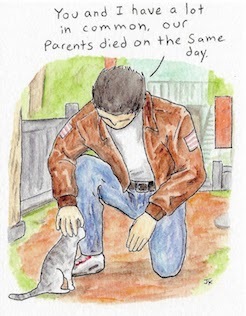 They are comic authors. You never know what they are thinking - it's called text bubbles for a reason. Tom: Well, comic fans know that I am Benno Samuel and Mike is my brother. It is similar to Rob and his brother Martin, both are programmers, but what do they really do? Game development isn't all bits and code. 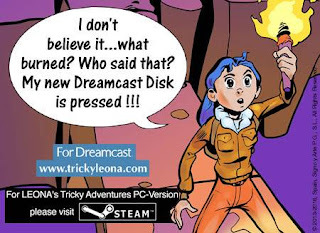 DCJY: Why did you chose Dreamcast as one of the original target platforms for Leona's Tricky Adventures? We had a lot of previous experience working on Dreamcast, such as Hucast's Redux: Dark Matters for example, which to us got a surprising amount of support, so we gave it another try. Why the heck not? 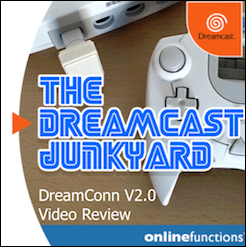 DCJY: Leona's had a rocky road on her way to Dreamcast, with the failed Kickstarter in 2013. How did the team react to the news? Where do you think the campaign went wrong? 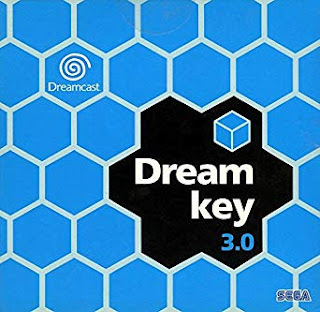 I always thought it was criminally overlooked, and hard to fathom considering the recent lack of good indie puzzlers on the platform, and kind of bizarre considering the support Dreamcast Kickstarters have received in more recent years. 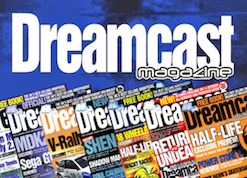 Was it bad timing, missing out on the recent "Dreamcast Renaissance"™ by launching too soon? Rob: I'm only speculating here but I think the genre was the problem. Shooters seem to get more support on Dreamcast in general. Considering the quality and complexity of Leona I think that's a little unfair. Glad there are now at least more who feel that way. Tom: From my point of view I can tell that we had some outstanding experiences. For example, we shipped via our UK-representative over 400 press releases to selected UK and USA recipients and had not a single mention. 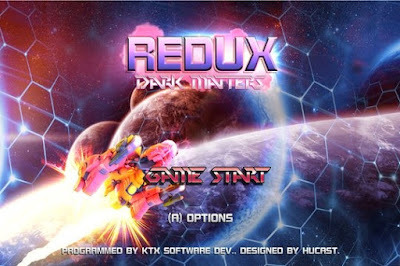 Moreover, have a look at the shmup-title Redux: Dark Matters, which was also a Kickstarter project, also programmed by KTX and, finally, compare what people paid for it during the Kickstarter campaign and afterwards. We were disappointed, of course. DCJY: It must have taken a fair bit of courage and perseverance to get past this setback. Did you ever feel like giving up? Who had the most drive to see it through, and how did they keep others motivated? 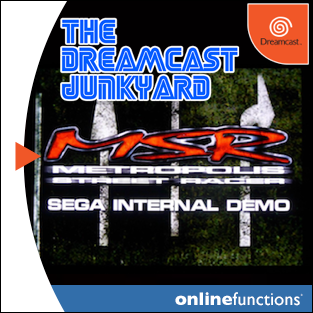 The Dreamcast version was indeed very unlikely to happen at that point. But it's hard for us to let people down so KTX kept going. That was of course not much of a business decision and we therefore couldn't always give Leona's Dreamcast version the priority it deserved. Recently though there's been a CD delivery. Have you felt it? DCJY: I have and it feels very nice. 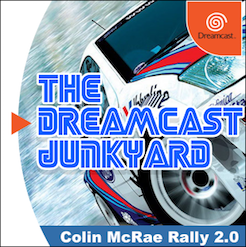 As an outsider, it seems like development switched to focus on a Steam release first, with the funds collected from online PC sales funneled back into finishing the Dreamcast physical release. Was this the plan? 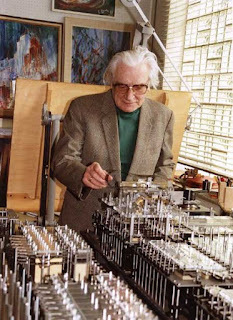 Tom: No, that was not the plan - the plan was exactly what is written on the Kickstarter pages. 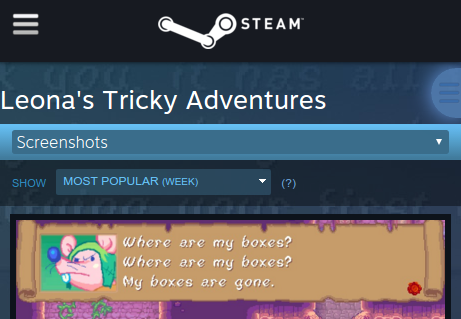 Rob: Leona's Tricky Adventures is an eight hour game, which is quite a challenge to test thoroughly for a small team and is a huge risk when doing a physical release. It was nice to ensure the quality of the pressed disk by releasing it first digitally. DCJY: Was the Steam release of Leona well received? Reviews of Leona on Steam were very positive, we would like to see more of them though. Indeed, where are my boxes? 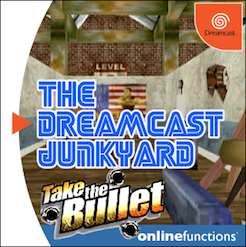 DCJY: Does the Dreamcast version of LTA have any additional features or secrets not found in the Steam version? 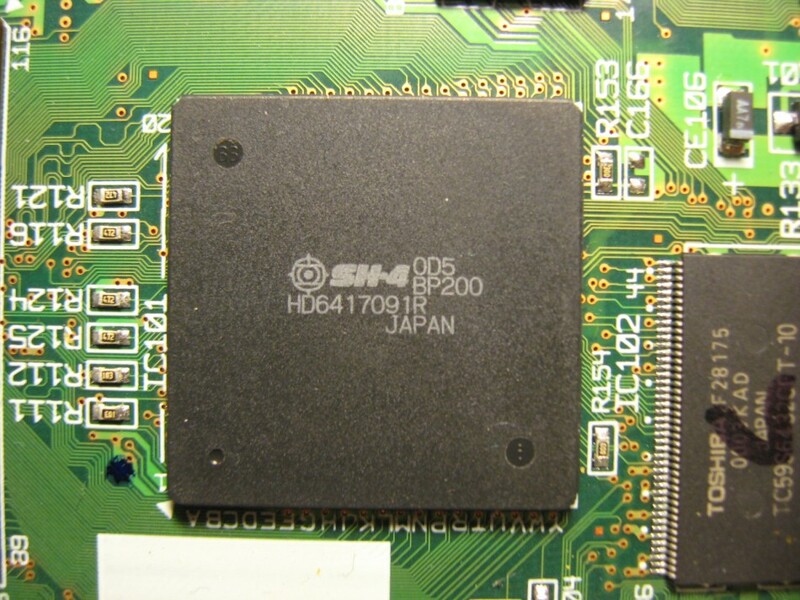 How easy was it to develop on the Dreamcast? Were there any major technical issues or bugs that were hard to overcome? Was there anything planned that was left out either due to technical limitations or time constraints? 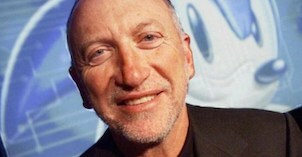 Rob: Dreamcast development is always a mixed bag. 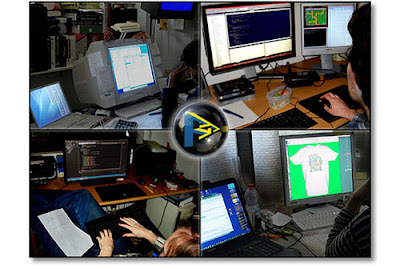 Development tools are not up to par with modern consoles which can lead to some frustrations but we didn't have any major technical difficulties. We didn't have to cut anything - Leona was designed with Dreamcast in mind. 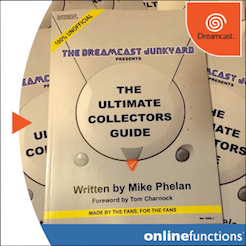 DCJY: Did you get any support from other Dreamcast indie developers or the Dreamcast community at large? Anyone you want to "name drop", "shout out" or thank? Some of our early Kickstarter supporters helped out testing, which was great and you'll find their names in the credits of the game as well as in the booklet. but he was a lazy git and never got around to it. DCJY: Are you aware of another recently released puzzler on Dreamcast called Fruit'Y? How is it different and/or similar to Leona's Tricky Adventures? 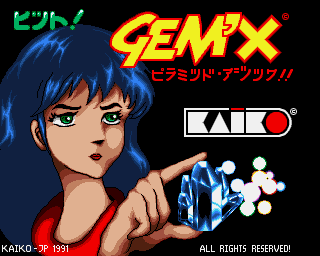 Rob: Both games take inspiration from Gem'X, but Leona has about three times the levels so it's three times as good. Seriously though, Fruit'Y - as far as I've played it - seems to stay very close to Gem'X while Leona expands on it in many ways, with fine-tuned puzzle mechanics and adding the overworld element... - but in the end I'm not the right person to compare the quality. I'm in one of those teams. What do you think? Tom: I guess nobody is able to compare seriously the two games. 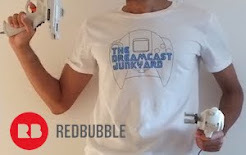 DCJY: Tell us about your personal gaming history with the Dreamcast? Were you waiting in line at launch or did you discover it later? What are your favourite games on the system? 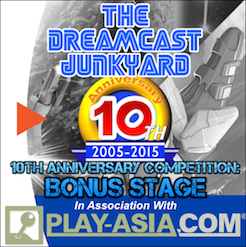 Are you looking forward to any other indie games coming out on Dreamcast? 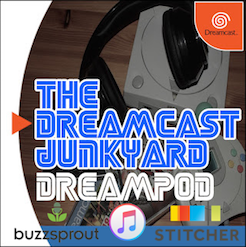 Rob: I was heavily into gaming starting with the Apple II so I was obviously very aware of the Dreamcast when it came out but I didn't get it at the start to save some bucks. 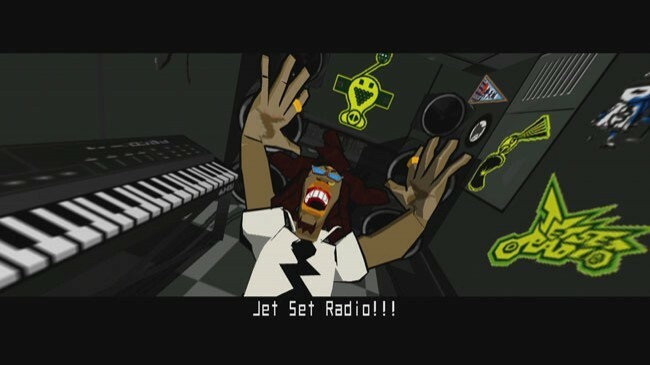 Anyway, Jet Set Radio, Grandia 2 and Soul Reaver were some of the games I really liked, but there are a lot of games still on my todo list. I'm not looking forward to new games anymore in general. Nowadays I enjoy those games the most which do something new and surprise me in some way. It is hard to guess those games beforehand. 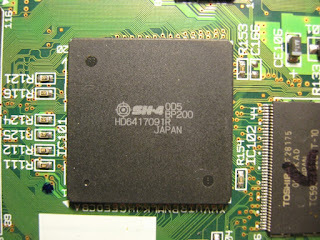 DCJY: Do you have any plans for any future Dreamcast projects on the horizon? How about a Leona sequel? Rob: We have plans for a Leona sequel. That doesn't necessarily mean we will do a Leona sequel, in the end that's also about the numbers, but we would like to. Tom: After all, Leona is out now and we will see how that turns out, at the moment the break-even-point is in the stars. On the other hand, the Mayflower sailed the moon and see what happened! 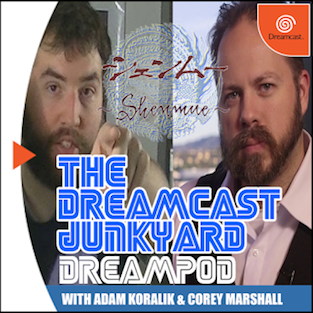 DCJY: Finally, Tom makes me ask this of everyone, do you know the identity of the actor who played 'The Barber' in the infamous UK/European Dreamcast advertising campaign? Rob: Of course I do. Do you think I got my good looks by accident? Hey Charnock! I think I found a lead! 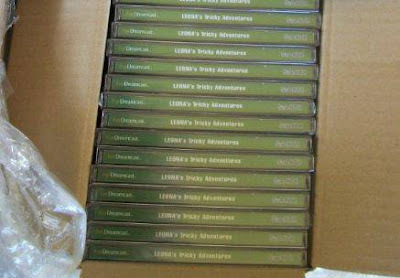 Thanks again for your time gentlemen, and I hope sales of Leona's Tricky Adventures reflect back all the hard work you put into it. The game is available to purchase from www.trickyleona.com. My copy came today, and I'm really enjoying it! Great interview. 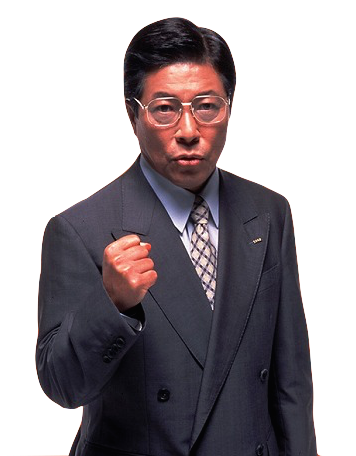 In regards to the failed Kickstarter, I never read/heard anywhere that the genre was the issue, in fact I only ever read/hear Dreamcast fans wanting any genre other than a shmup. Like myself, I think it was too pricey for most people to plunk down that far in advance of the game's release. I am ordering the game today :) keep thoose games coming to the Deeamcast. So the mystery is finally over? We know the identity of the Barber. He was Robs dad! On a serious note someone should have asked Q/A related questions. 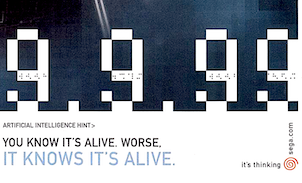 Dux was shipped with a fatal scoring bug. Redux was an all out disaster running at 240p. Hucast took the heat for it, but KTX was responsible for them. I would have liked to hear their take on it. Hey Doc Bilal...may be you don´t know...publisher Hucast did beta-testing and the Quality Assurance...and the better resolution was ordered later...what´s more? Don´t blame the overworked and underpaid...!!! I wish had the cash to plunk down to get the game. I think what happened with the kickstarter was this. There was virtually no fanfare leading up to the kickstarter. If there was not many people saw it. Some screen shots, maybe a youtube video, perhaps a few interviews with DC and other blogs. It just popped up. Who was KTK? Info on the game was scant. I think next time now that they have this under their belt they might do a bit better.